Aloha, Welcome to KonaDecaf Coffee Co., website. 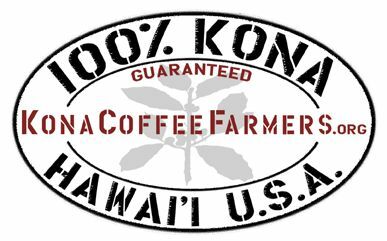 We take much pride in being part of this historical Kona Coffee Belt. Working in the coffee industry for nearly 22 years, from seed to latte. The extension of our passion has led us into the field of decaffeination. KonaDecaf services Hawai'i coffee growers, from small estates to large plantations. We process your green beans into decaf coffee beans, ready for you to roast and share with your customers. Our goal at KonaDecaf is a tall order. We want to compliment the Hawai'i coffee industry by producing , "THE BEST TASTING" decaffeinated coffee you will find anywhere. Check out the samples and taste the difference. To be on the forefront of this exciting new chapter in our coffee experience. KonaDecaf is all-naturally processed right here in Hawai'i. No more shipping green out of state and we do small minimums. As little as fifteen pounds up to as much as 2000 pounds of green coffee can be processed and returned in a few days. Smaller farms can now use this service to decaffeinate coffee direct from there own estate. Taste coffee like you remember without the chemicals, weird taste and the kick. 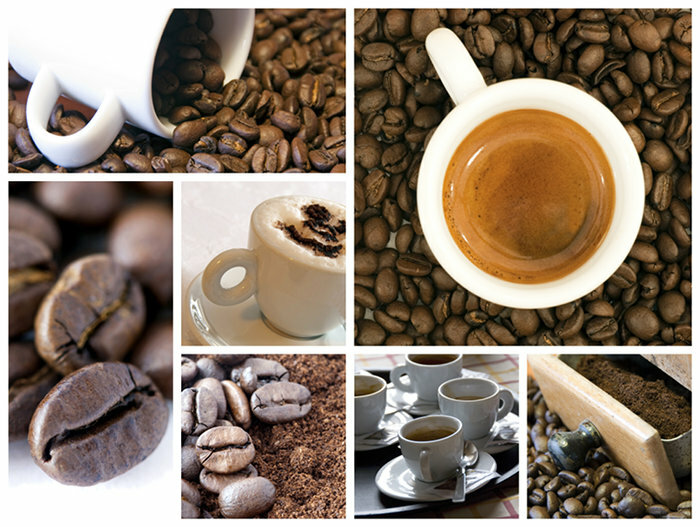 Lovers of coffee have the benefit of appreciating caffeine. Some people use the clock to decide if they will have a cup of coffee, maybe after lunch usually after dinner. If you think its too late in the day for caffeine, don't deny yourselves life simple pleasures, KonaDecaf is for you, All-naturally decaffeinated, 100% Kona coffee.